You want to improve your knowledge in React or just need some kind of memory aid? 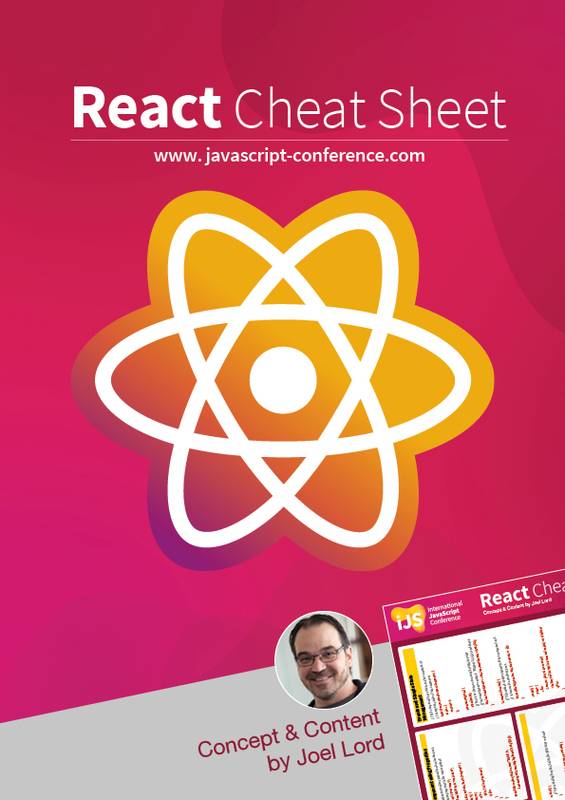 We have the right thing for you: the iJS React Cheat Sheet (written by Joel Lord). Now you will always know how to React!